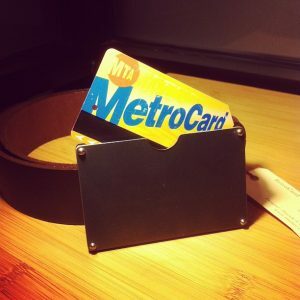 Metrocard Archives - TMRnyc - Total Metal Resource, Inc.
RetroCard Belt Buckle Now Available at Brooklyn Denim Co.
Next time you’re in Williamsburg, check out Brooklyn Denim Co. which now carries the RetroCard Belt Buckle. 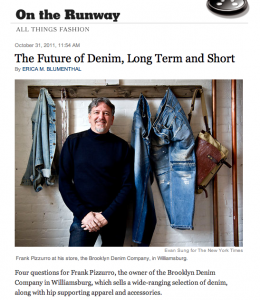 Known for their vast array of denim from vintage classics to young designers, Brooklyn Denim Co. has all of your denim needs covered. We’re psyched to have the buckle in their store because you’ll be able to get your hands on it and see what it looks like with different types of jeans. With a RetroCard Belt Buckle, you won’t waste time fumbling for your MetroCard at the turnstile, and it will make that new pair of vintage Levi’s look as perfect as old Levi Strauss himself imagined.